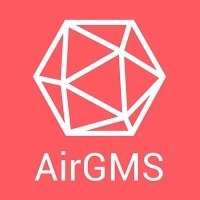 AirGMS is a Vancouver vacation rental software company that is designed to make life a lot easier for a new generation of Airbnb hosts. We differentiate ourselves with a number of unique features for Airbnb management - such as native Airbnb autoresponders. 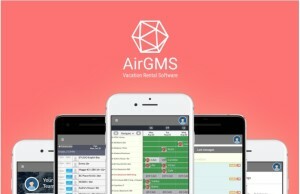 AirGMS vacation rental software launched in 2015 and now helps customers from over 49 countries oversee the management of almost 4000 Airbnb property listings across the globe. AirGMS is a Vancouver startup that is making life a lot easier for a new generation of Airbnb hosts. By differentiating itself from the crowd with a number of exclusive features - such as native autoresponders - AirGMS is proving to be a game changer for vacation property managers, whether they have hundreds of properties or just a handful.